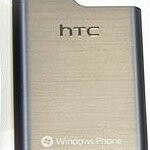 Well, the wait is over for the people of Germany now that it the HTC 7 Pro is now available for purchase – while at the same time, the rest of the world is still waiting for HTC’s QWERTY packing Windows Phone 7 handset. Naturally, it’s only fitting to see an esteemed device like the HTC 7 Pro receiving the full pleasures of an unboxing process – and that’s exactly what we find! Being regarded by some as the follow up to the stunning HTC Touch Pro 2, the early remarks about the HTC 7 Pro from Germany remain decent. Specifically, build quality seems more than solid, but there is just a substantial amount of weight with it over the Touch Pro 2. Furthermore, the sliding mechanism with the keyboard has this grinding sound to it and requires a firm push at the middle of the keyboard to get it fully exposed. 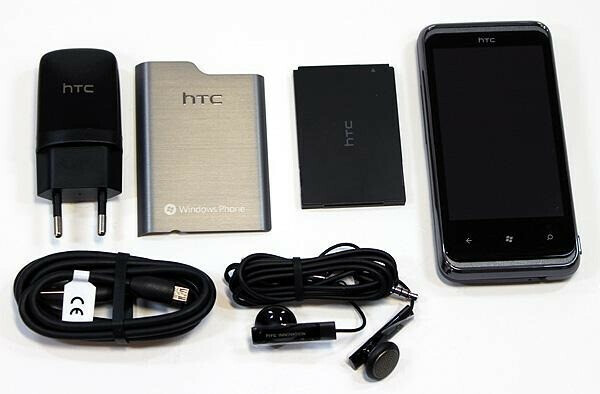 All in all, it does seem like a sturdy device that we seemingly find from HTC’s camp, but it’ll still be a nice offering in the WP7 camp since there are still few landscape style devices for the platform. Bought this phone when it launched here in Germany. It's a great phone. The extra weight lends to the feeling that you're holding a solid, well-built device. About the sliding mechanism, it's a bit weird but after a while, you automatically press your thumb against the center and it opens quite easily.